The Bright Spirit is a very versatile model. 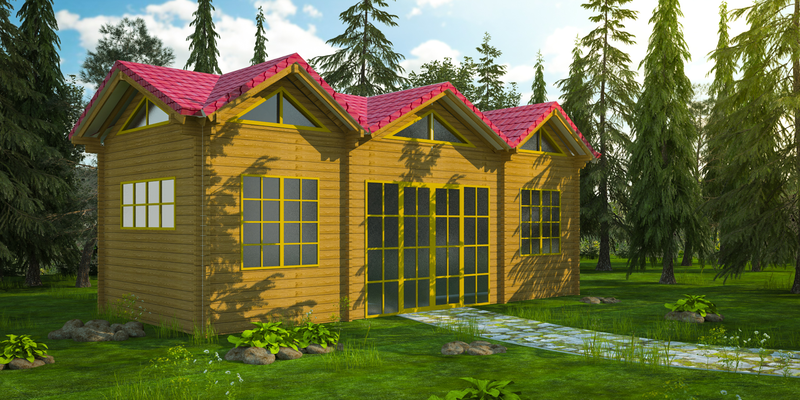 It can be built on wheels as a 10 x 30 foot park model home or it can be built on a foundation. When placed on a foundation, you can choose to have a full two-story cottage, by adding additional boards.